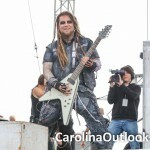 Despite the weather, the fans had a great time. 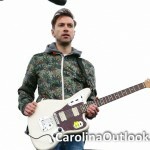 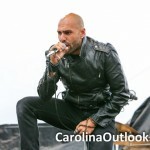 The rain disappointed many on Sunday with a plethora of cancelled bands and only a few playing their scheduled sets. 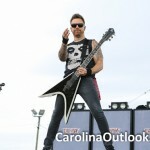 Saturday however brought the Rebels and the Rock! 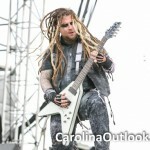 Here’s to 2014’s Carolina Rebellion! 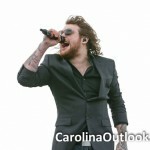 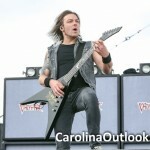 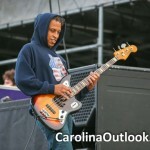 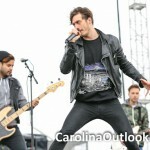 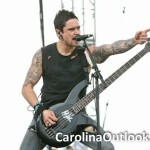 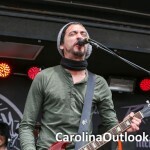 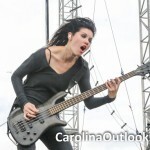 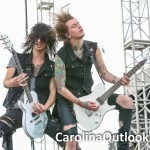 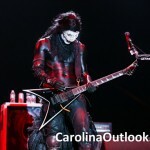 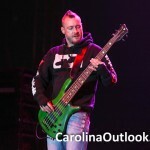 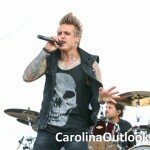 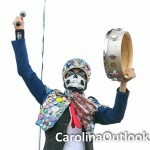 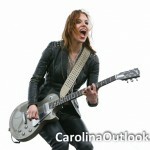 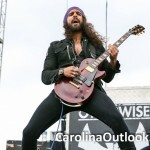 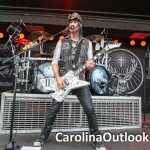 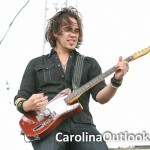 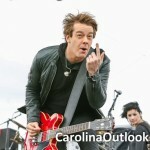 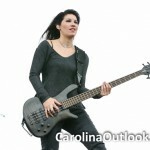 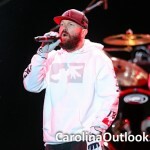 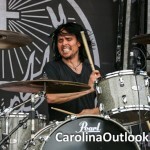 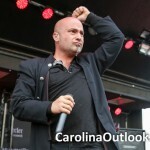 Be sure and check www.CarolinaRebellion.com in early 2014 for more information. 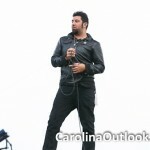 Written by: outlook777 on May 20, 2013. 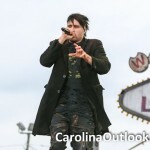 Too bad about the rain. 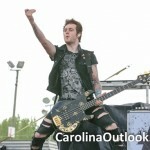 Congratulations on a excellent performance.